The Old Red Brick Co has over 20 years’ experience in the safe removal of non-friable asbestos. Our experience has taught us the importance of not only managing the removal asbestos both safely & properly, but also managing the public perception and lack of accurate information about asbestos generally. We understand that our clients want the reassurance of knowing that the asbestos within their property is going to be removed by trained, competent professionals. We also understand that most people have limited knowledge surrounding the different types of asbestos and varying degrees of health hazards associated with these different types. The class of asbestos we are licenced to remove is classified as Non-Friable Asbestos. 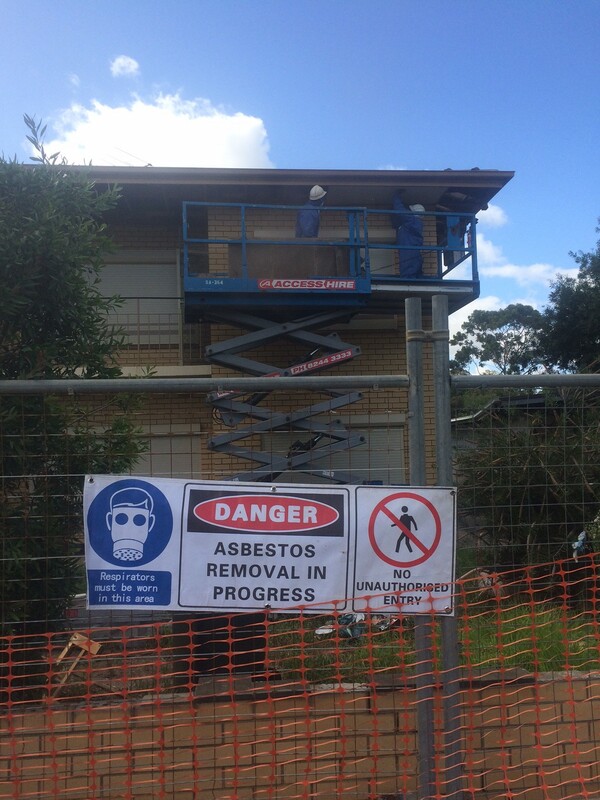 In Australia, approximately 97% of all asbestos encountered falls within this category. The definition of Non-Friable is asbestos that cannot be crumbled, pulverised or reduced to power by hand. Additionally, Non-Friable Asbestos generally contains less than 3% asbestos and is generally bonded in either a fibro-cement sheeting product or a resin compound. The bonding of the asbestos within a matrix means that there is a greatly reduced risk of individual asbestos particles becoming air-borne. We are not trying to say that there are not risks associated with asbestos. On the contrary, we as a company believe that asbestos removal must be at all times treated with the respect deserved of a material that can cause a range of serious illnesses. 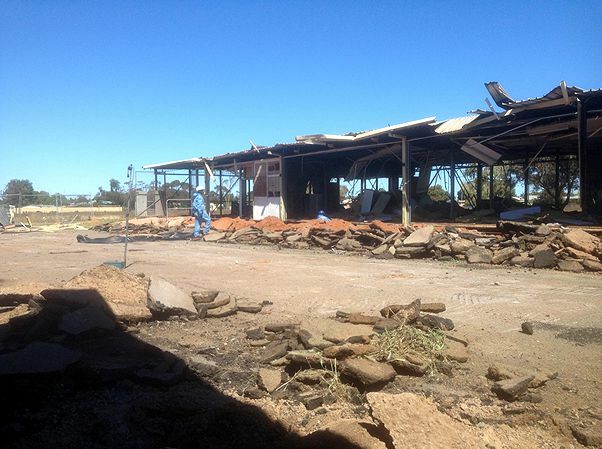 What we are saying, however, is that the health risks associated with the removal of Non-Friable Asbestos must be appropriately managed with the right knowledge, the right procedures, and the right people. All of our asbestos removal work is undertaken by trained professionals with extensive experience in the safe removal of asbestos. All asbestos removal is undertaken under the control of an Asbestos Removal Control Plan which governs all of our safety procedures and precautions for the particular site. All of our asbestos removal is undertaken with air-monitoring set up and monitored by an independent hygienist. The air-monitoring is designed to detect the release of asbestos fibres in the air at all times during removal, with air-monitoring results being available to all clients on request. At the conclusion of the removal process, our work site is inspected by the independent hygienist. This ‘fresh set of eyes’ checks over the entirety of the site to ensure our removalists have not missed any asbestos fragments during the removal process. They then issue a clearance certificate available to our clients on request. Our competence and expertise in this field have been demonstrated by the continued confidence of our clients over the past 20 years. We have been entrusted with the safe removal of asbestos in sensitive sites including schools, churches, council buildings, offices, airports and industrial premises. 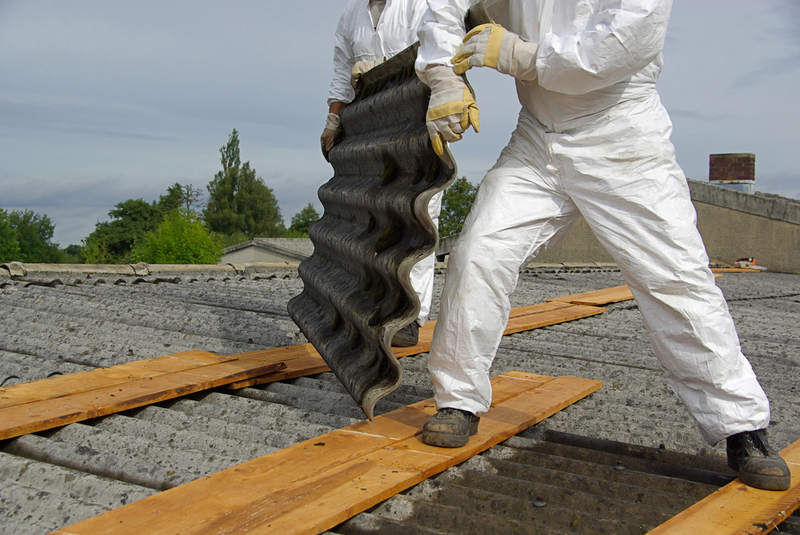 We bring the same methodical approach from our commercial removal to removing asbestos from residential properties. No job asbestos removal is too large or small for our company. We can quote on anything from the removal of a standalone asbestos fence on a residential property to decontaminating an entire residential or commercial site.